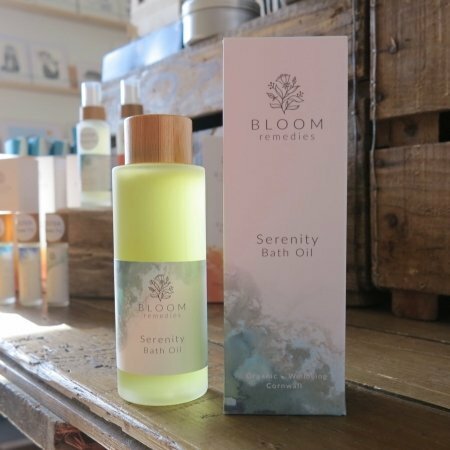 This organic skincare aromatherapy bath oil nourishes the skin, revives energy levels and helps ease muscles and soothe aches and pains. Great to use after a hard day at work, or after a work out. 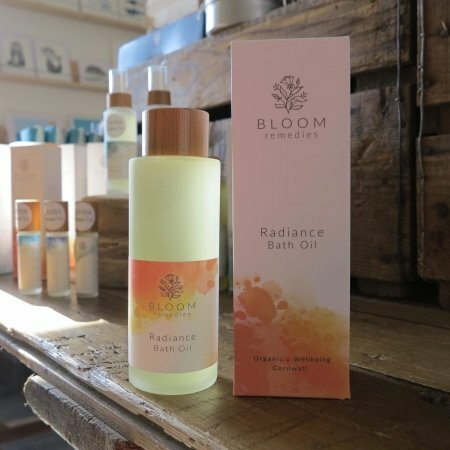 With organic essential oils including Ginger, Lemongrass, Lavandin and Plai which are renowned for their invigorating, analgesic and anti-inflammatory effects. Plai essential oil is particularly beneficial for joint pain. Not recommended for those with very sensitive skins.